Get ready to hear from new speakers at more events across Australia and New Zealand. 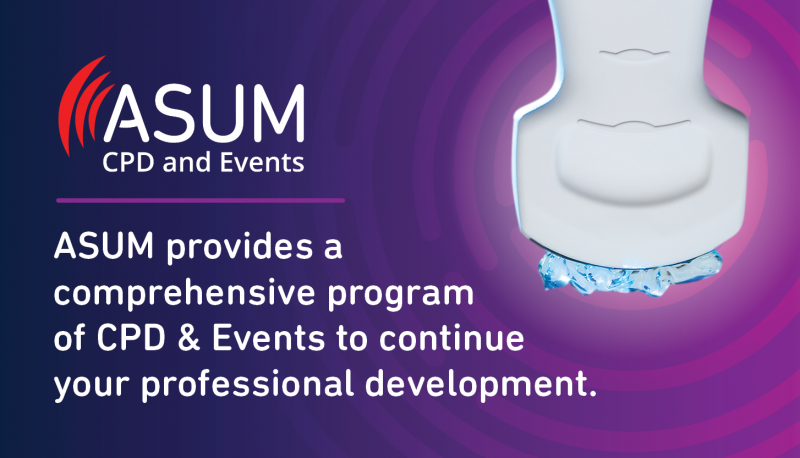 The CPD Events team work hard to listen to what you want and develop a comprehensive calendar of seminars and workshops that provide you with extensive opportunities to continue your professional development. Plan your CPD in advance – see below the list of upcoming CPD events in your area and secure your spot for 2019! Please click here for the list of events.